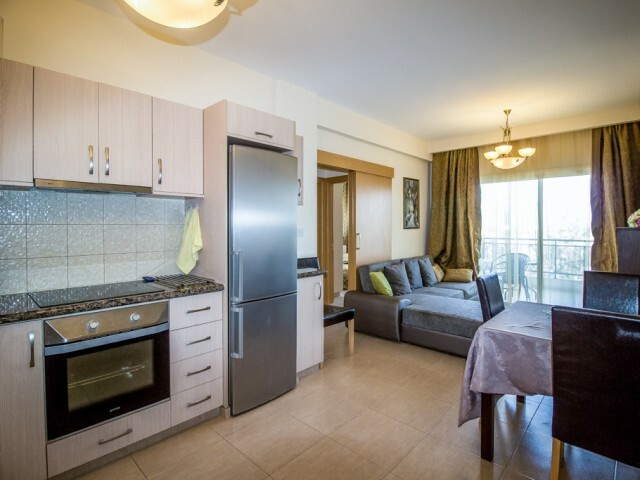 Spacious two bedroom apartments in Limassol. Near Alfa Mega supermarket and store Debenhams. A 5-minute walk from the sea and the promenade of Limassol. 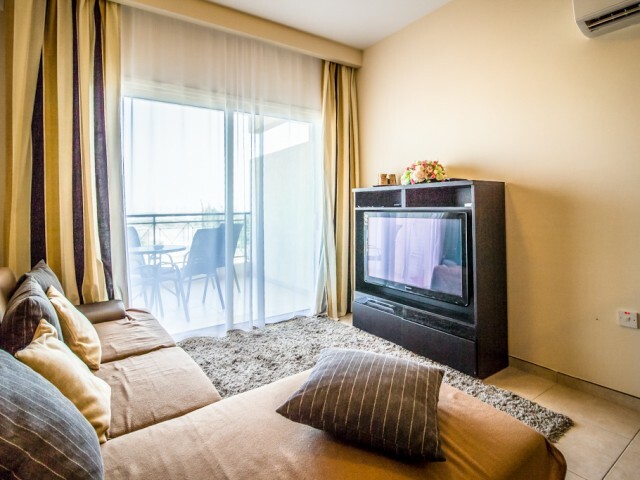 The apartments are fully equipped with all necessary furniture and household appliances. Indoo..
New two bedroom apartment in the sought after area of Limassol. The apartments are fully equipped with furniture and household appliances. The spacious veranda panels for water heating from the sun, store room. The apartment is located on the thir.. 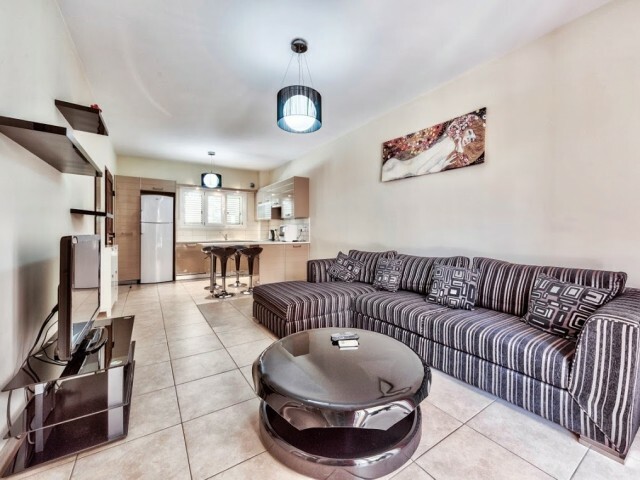 The spacious 3 bedroom apartment in one of the most sought after areas of Limassol. Two bathrooms, large veranda, solar panels, covered parking, the apartment is fully equipped. 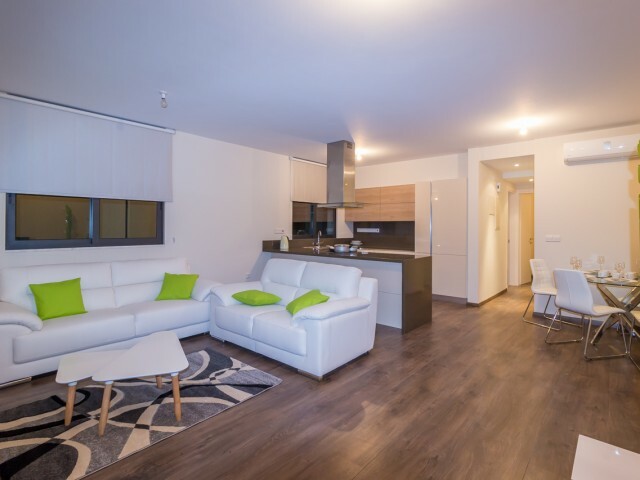 In walking distance of cafes and restaurants, supermarkets, convenien..
Apartments in Limassol 2 bedroom apartment in a gated complex with swimming pool, just 50 meters from the sea. The apartment is equipped with all necessary furniture and appliances. Two spacious balconies. All the windows overlook the courtyard. Q..
Apartments in Limassol with 2 bedrooms 250 meters from the sea. Fully equipped, with two bedrooms, living room, kitchen, bathroom, air conditioning installed in all rooms, with large balconies and sea views. The one minute walk from the bus stop a.. The apartments are located in a gated community right on the beach in the tourist area of Limassol. The complex has a large communal swimming pool and a gym. Near the complex is Eucalyptus park and promenade along the sea. In walking distance of a.. Apartment with 3 bedrooms in Limassol, in Neapolis area, located on the 2nd floor of a 4 storey building. Nearby shops AlfaMega, Debenhams, playgrounds, development center Angara, near a grocery mini-market. The apartment has 3 bedrooms, guest WC,..
Two bedroom apartments are located on the ground floor of a two-storey house in a complex near the sea. The central location, within walking distance of shops, cafes, bakery, pharmacy, playground, cinema, bowling, entertainment, bus stop, a conven.. 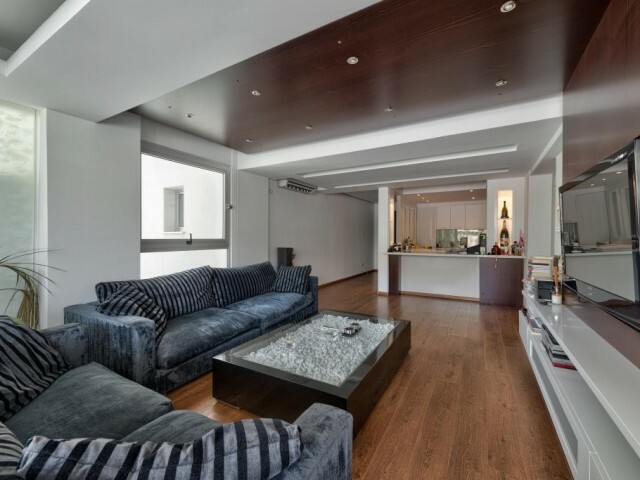 Luxury, two bedroom apartments in Limassol. Open plan kitchen with living room, master bedroom with en suite bathroom, a large covered veranda. The apartment is fully furnished, air-conditioners installed in all rooms. Gated community with communa..